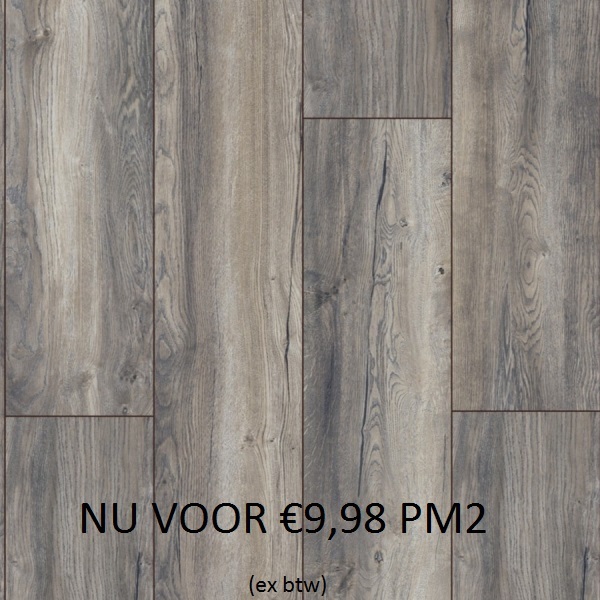 Kronotex Exquisit Harbour Oak Grey D3572 with v-groove laminate flooring 8mm thick with optimized profiled shape for a smooth and powerful connection. In the living use even extreme loads can Kronotex Exquisit Harbour Oak Grey D3572 laminate not hurt. Also in the business area with a not too intensive use Kronotex Exquisit Harbour Oak Grey D3572 has proven itself thousands of times. 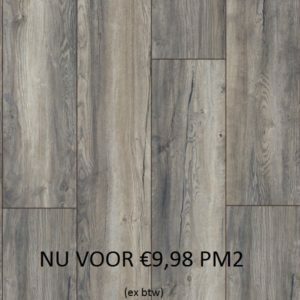 The Kronotex Exquisit Harbour Oak Grey D3572 laminate can be easily moved several times without losing the snap strength.